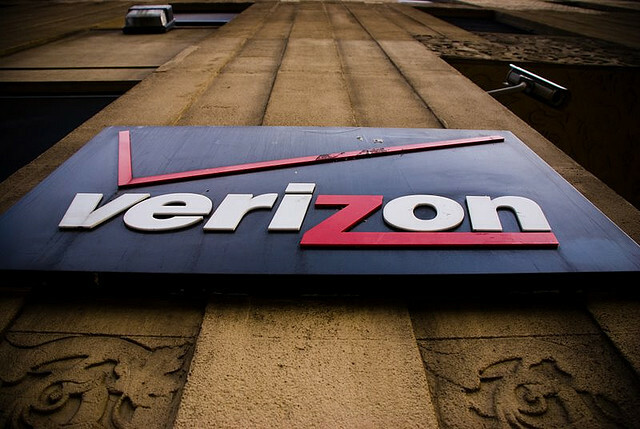 US mobile operator Verizon and DVD rental service Redbox today confirmed reports of a collaboration, announcing that the two companies have formed a joint venture to create a service capable of competing with Netflix. The new service is set to launch in the second half of 2012, offering a subscription service similar to its more established rival across the US, building on Verizon’s “industry-wide relationships with entertainment content providers, its advanced cloud computing technologies and state-of-the-art IP network infrastructure” to deliver on-demand video across a wide range of devices. In December 2011, Verizon was said to be considering plans to purchase Netflix, having previously looked at Hulu but didn’t end up bidding on the property. The Redbox partnership had been rumoured for some time but no official announcements had been made until today. The company will be a US entity, competing with Netflix in its biggest market. The joint venture is a limited liability company with Verizon holding a 65% ownership share and Redbox 35%.